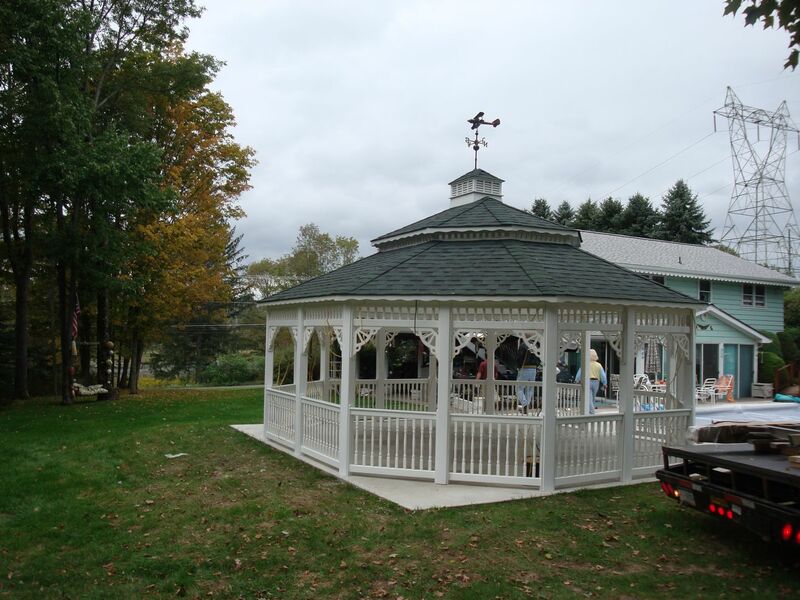 Our vinyl octagon gazebo gallery is a collection of recent jobs we have completed. 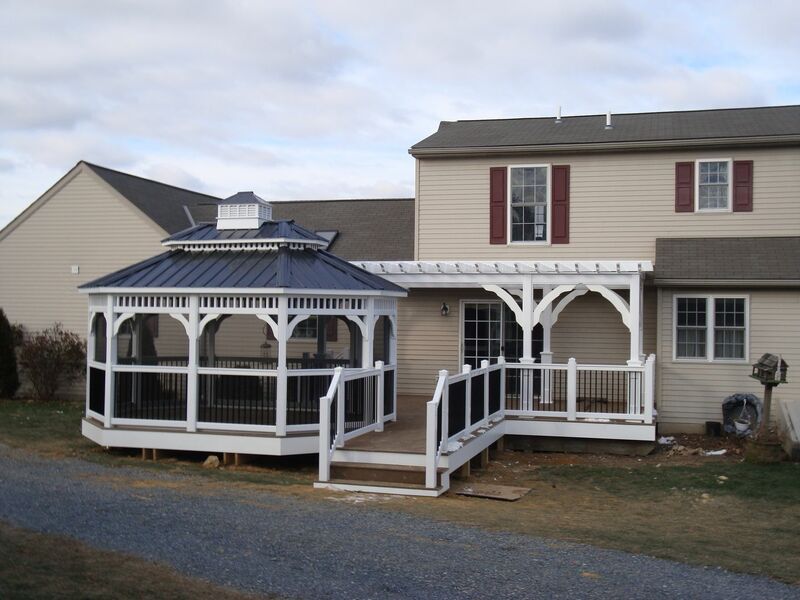 Some of these projects included our delivery, base prep and installation services, while others were built by clients who sent us pictures once their kit build was complete. 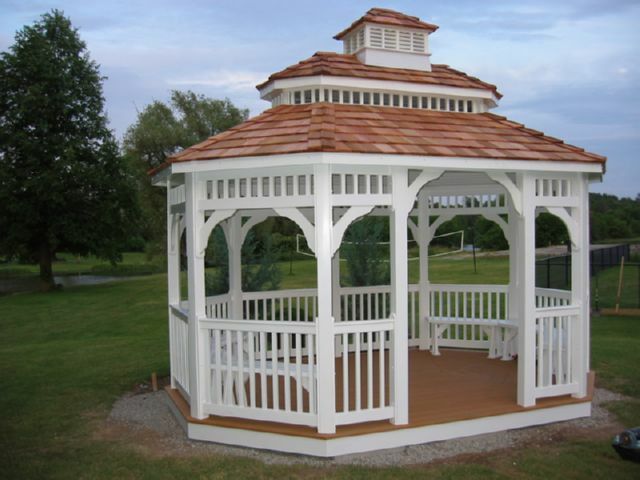 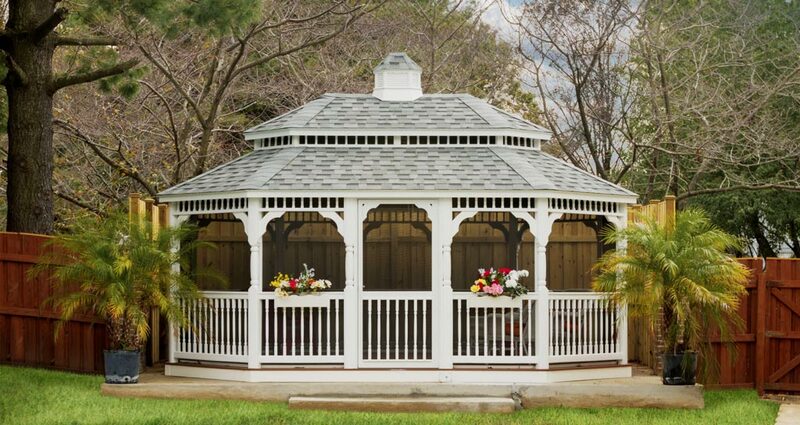 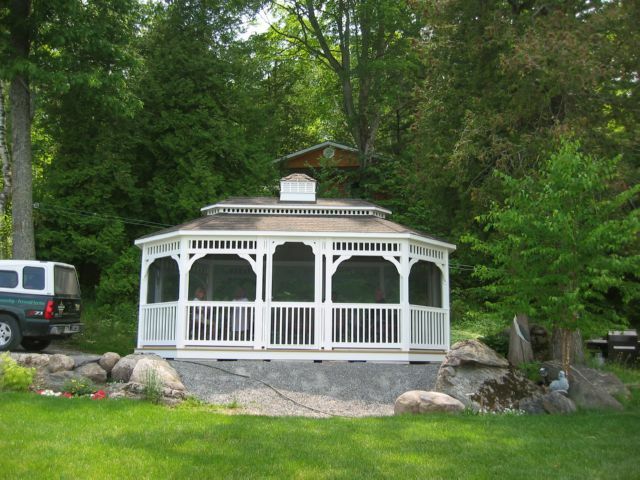 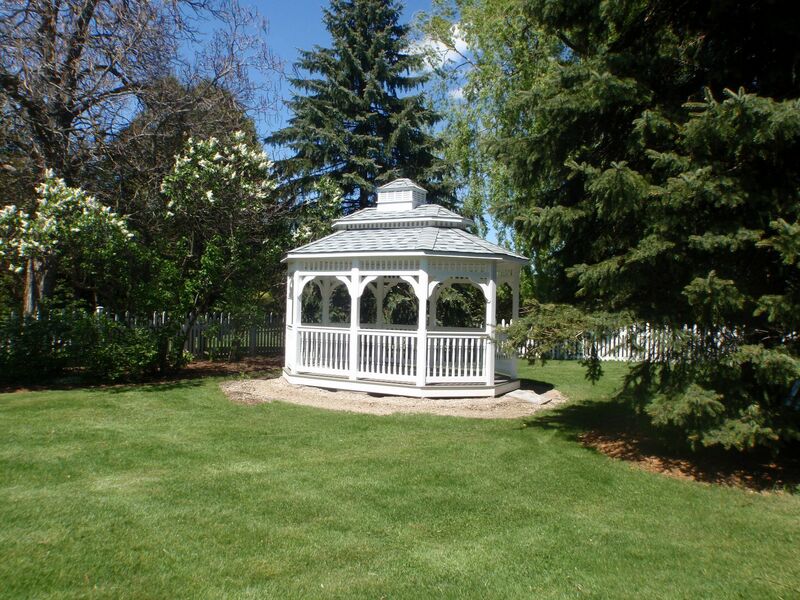 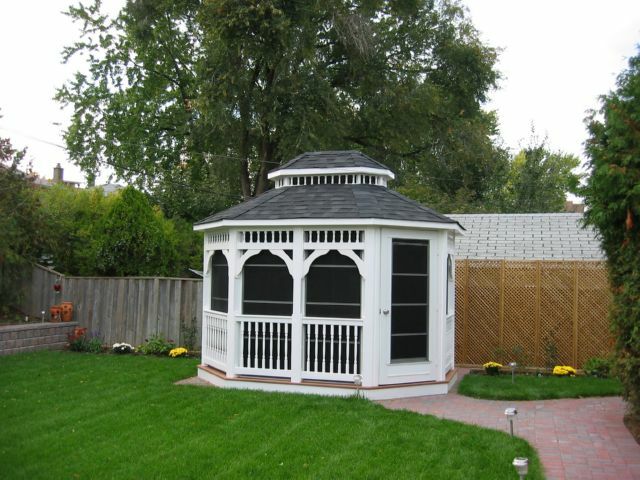 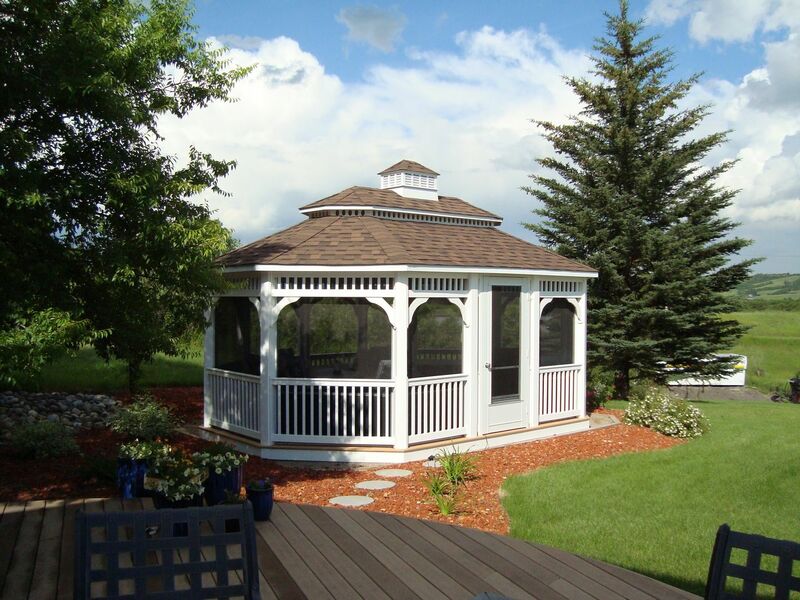 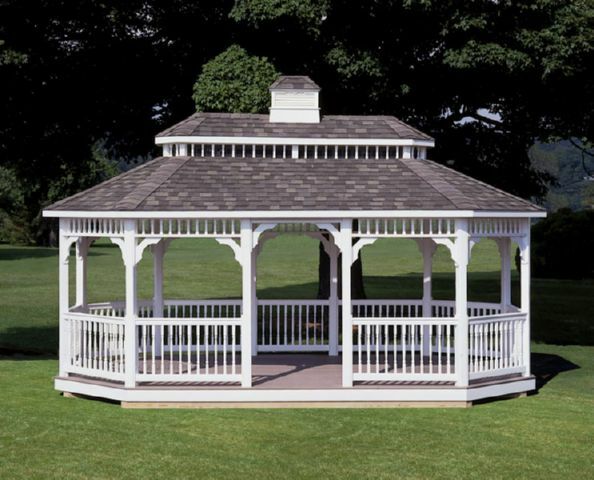 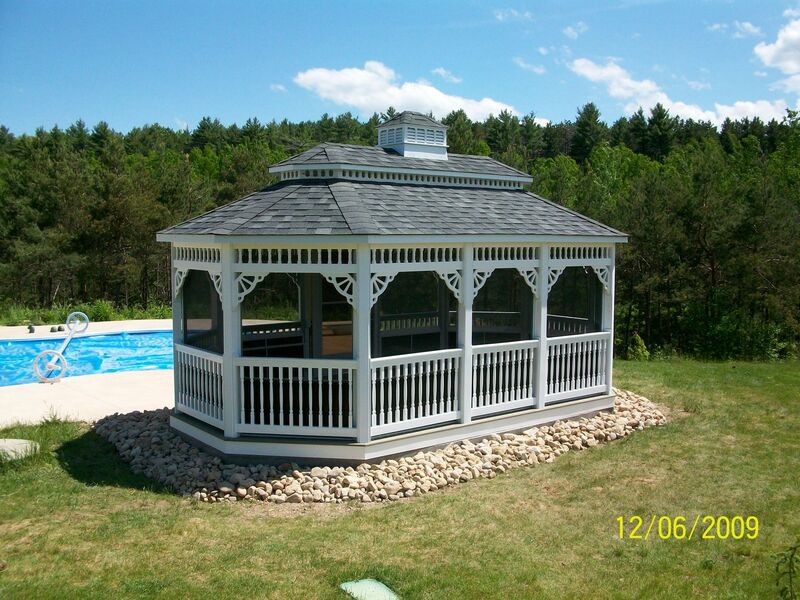 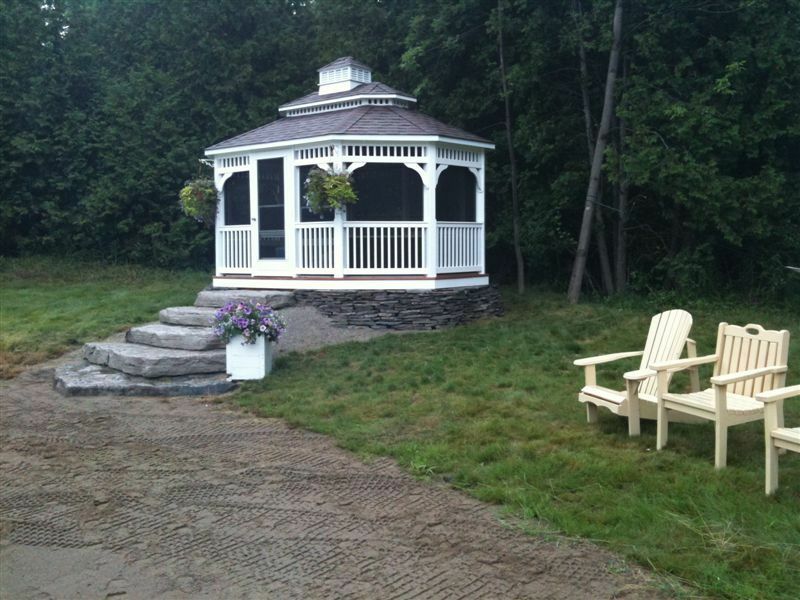 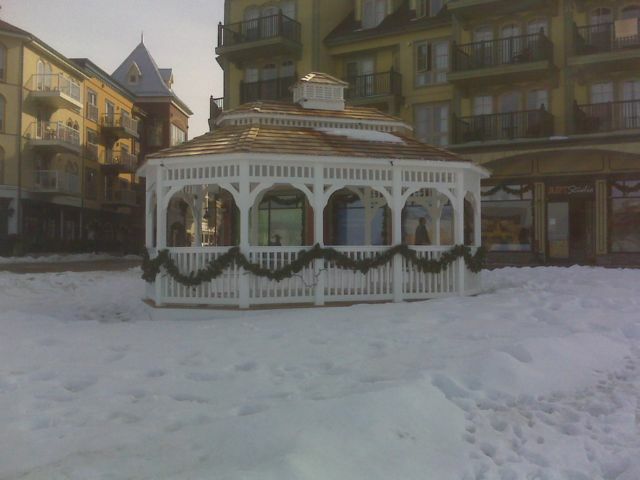 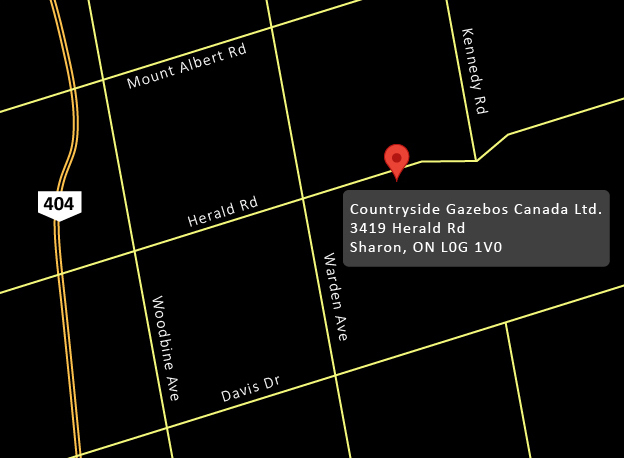 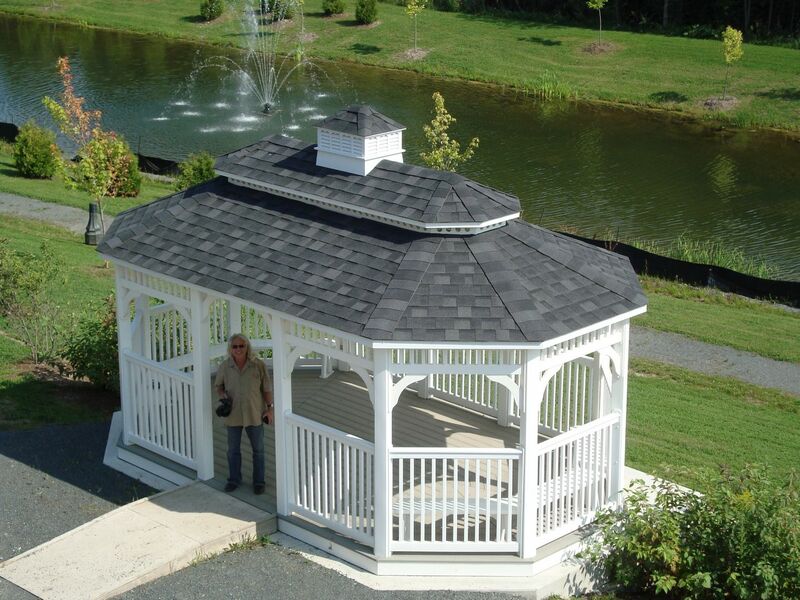 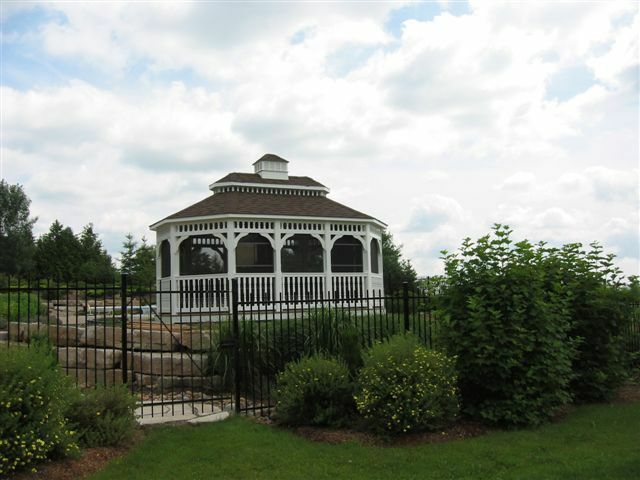 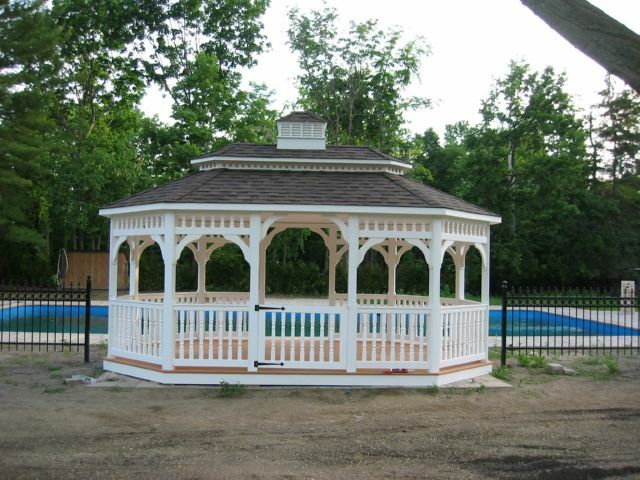 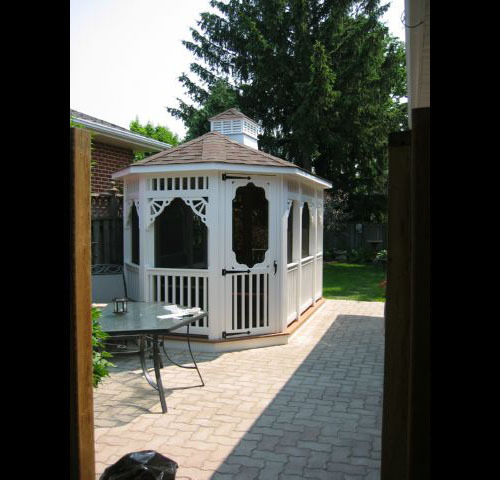 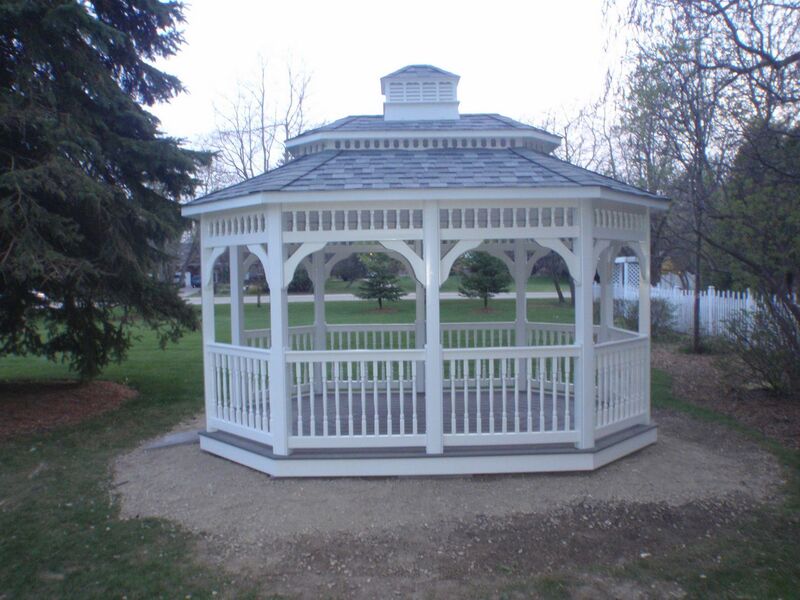 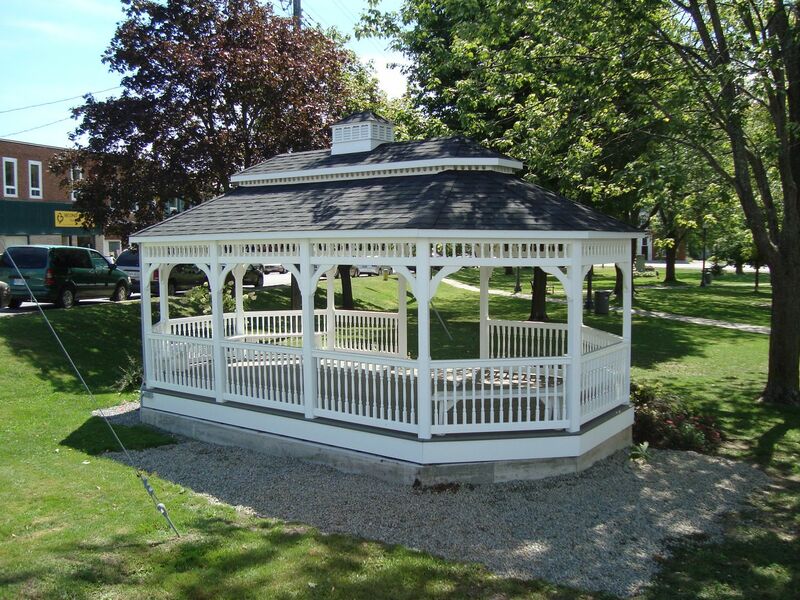 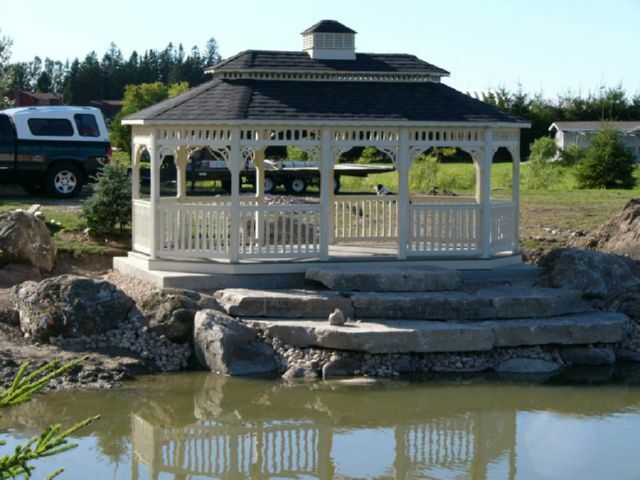 If you are looking for a wooden gazebo, our wooden octagon gazebos gallery is available under the residential tab. 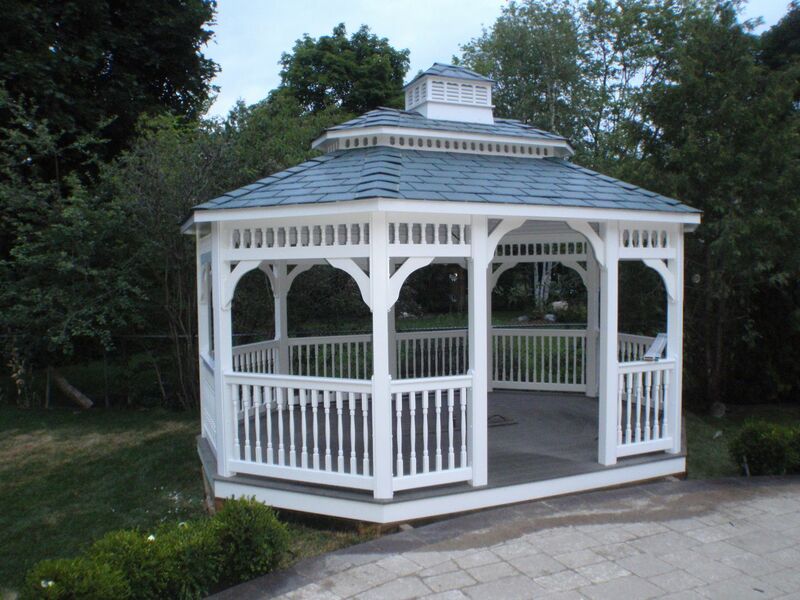 You may also want to take a look at our vinyl oval gazebo gallery or our vinyl rectangle gazebo gallery.